Welcome to the Tax Return Preparation group of SmartGuy.com. Feel free to interact with other professionals from across the world. You can find professionals, find deals on services, find professionals who might barter, or simple post questions, comments, or suggestions. Tax Return Preparation is the preparing tax returns, often income tax returns, often for a person other than the actual taxpayer, and generally for some compensation. 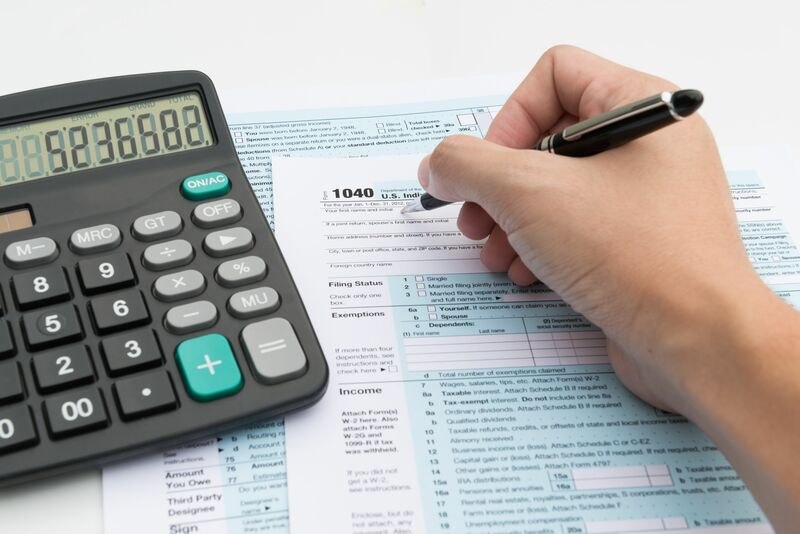 Tax preparation may be done by the taxpayer themselves with or without the help of tax preparation software and online services.